Morris Woodson “Woody” Shelnutt passed away November 25, 2018 following a brief but difficult illness. Born September 15, 1945, Woody grew up in Hapeville, Ga. The son of O.W. and Martha Shelnutt, Woody attended Young Harris College and graduated from the University of Georgia with a bachelor’s degree in agriculture. After serving our country in the US Army, (wartime Vietnam Veteran), Woody returned home and earned his master’s degree in agriculture. 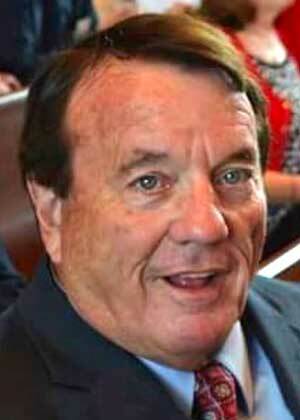 Sadly, Woody was preceded in death by his grandson, Morgan Wilson Millians of Fayetteville. Woody is survived by his loving wife of over 50 years, Connie Cawley Shelnutt; his daughters, Sonya Millians (Heath) of Fayetteville and Leigh Ann Watson (Clayton) of Dunwoody; his sister, Eleanor Albea and brother, Wendell Shelnutt, both of Fayetteville, Ga. and five nephews, all from Fayetteville, Ga. Woody was very close to and loved all his grandchildren; Bella Millians, Austen Millians, Jackson Millians and Adeline Watson. Woody served on the school board in Fayette County and had a true entrepreneurial spirit having started and sold several companies in metro Atlanta and Brunswick / St. Simons. Woody was an avid fan of The Georgia Bulldogs as a season ticket holder and loyal alumnus, he could always be seen around town sporting the Bulldog Red and Arch Black colors of UGA. Woody and Connie were most recently members of the Wesley United Methodist Church in St. Simons Island, Ga. In Fayetteville, Ga. they attended both Fayetteville First United Methodist Church and North Fayette United Methodist Church. 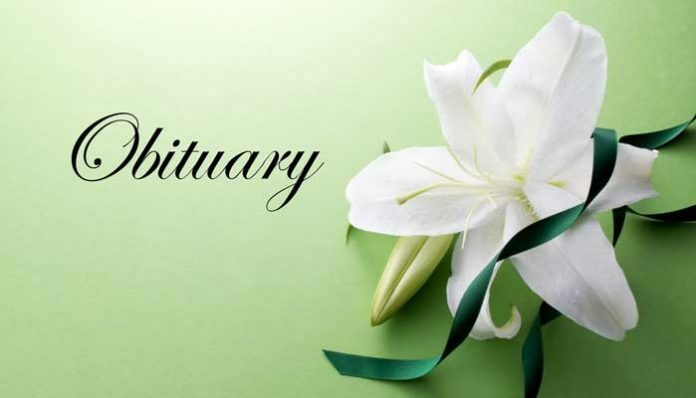 A funeral service was held on St. Simons Island at 12 p.m. on Tuesday, November 27, 2018 at Wesley United Methodist Church in the Sanctuary. Family received friends following the service. The family will hold another funeral service at 1 p.m. on Friday, November 30, 2018 at the Chapel of Mowell Funeral Home, Fayetteville. Burial will follow the service at Camp Memorial Park, Fayetteville. The family will receive friends from 5-7 p.m. on Thursday, November 29, 2018 at the funeral home. Pallbearers include: Scott Albea, Shawn Albea, Stuart Albea, Austen Millians, Jackson Millians, Heath Millians, Blake Watson and Clayton Watson.